Pushkar fair is one of the most famous mela organised every year at the land of Pushkar in the Rajasthan state of India, where more than One Lac pilgrims gather to celebrate enthusiastically. This fair takes place on the banks of a local lake and nowadays it has become an important tourist attraction. This fair is mainly renowned for the selling and buying of camels, other livestock available here are sheep, goats and cows. There are also several competitions were organised here such as "longest moustache", "matka phod", etc for the entertainment of the tourist who came here from different parts of the world. 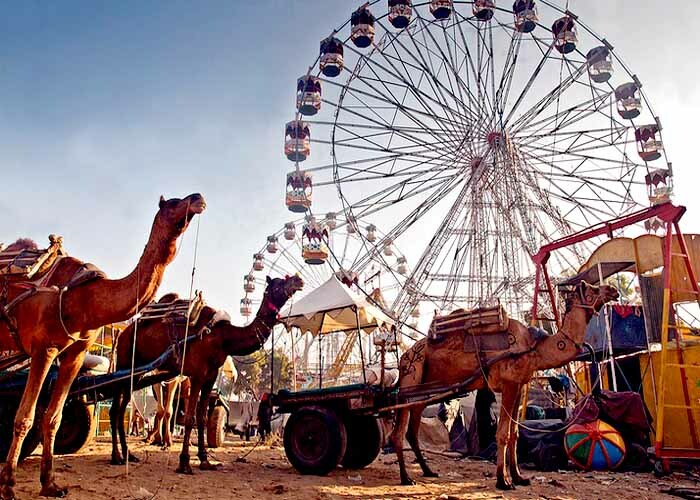 The mainstay of this mela is the camel race, which is the reason Pushkar camel fair becomes its alternative name. People come here with their camels decorated like the bride, & one can say that the camels are much more stylish here than the humans themselves. There are many competitions related to camels which are organised here in the Pushkar camel fair such as "best camel", "innovative looking camel", etc. Every year Pushkar mela is organised with a lot of enthusiasm in Rajasthan, the land of kings, but the Pushkar fair 2016 comes with amazing new events which attract the tourist and also the hospitality level of the place is also improved like better tent facility and different kinds of foods. The new adding to the 2016 Pushkar mela is exhibition Kabaddi match, kite flying demonstrations, photography contest, adventure sports, balloon flights and much more which will be a surprise for the tourist. The attendance of the audience is increasing every year at this mela. The reason behind this fact is not only that it is the biggest camel fair in the world but also its diversity of culture and events available. 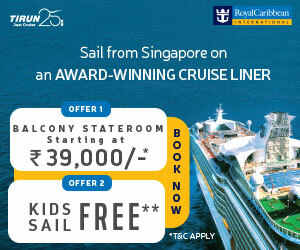 This particular fair becomes the essential place to be visited by most of the tourists in India. In return to that the amount of enjoyment they receive here compels them to join this mela every year. The outstanding and unique quality of this fair along with the innovative ideas is intensifying its popularity as the days are passing by. As the Pushkar mela is celebrated from Kartik Ekadashi to Kartik Poornima, according to the Hindu calendar which changes every year, the schedule of the fair is not the same. The duration of this little glorious festival is according to the time period till the full moon day in the month of October-November. As far as 2016 Pushkar fair dates are concerned it will be celebrated from 8th November to 14th November.